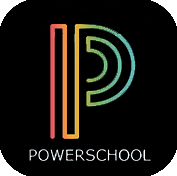 Parent Portal is a Web application that provides parents with direct access to student data. 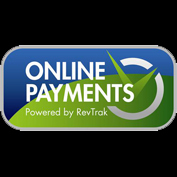 Visit the online payment center to pay fees, and fines including registration, textbook, ID and any athletic fines including summer camps. 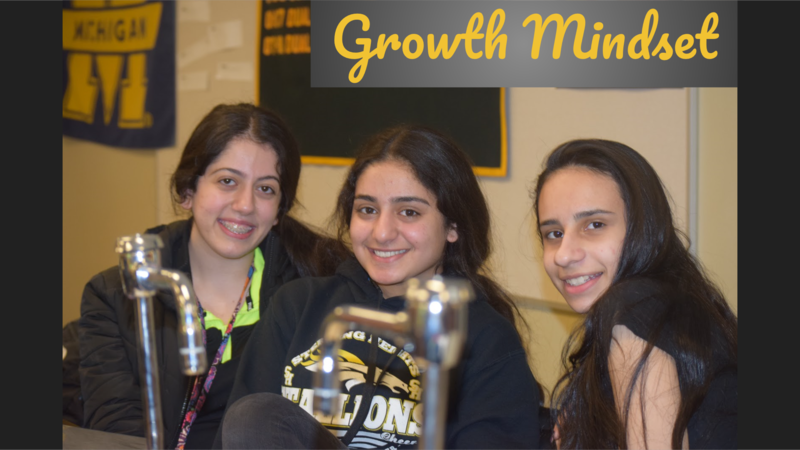 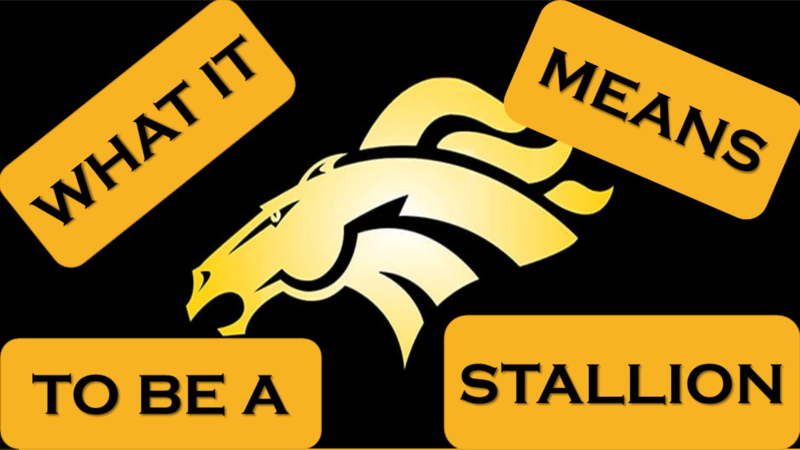 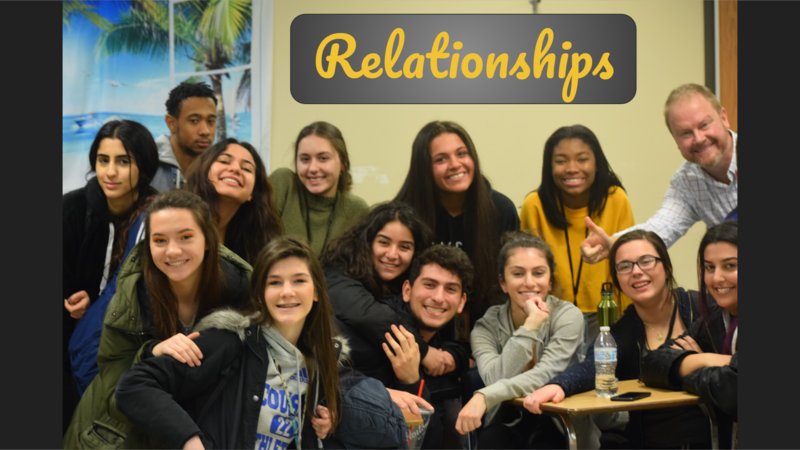 Sterling Heights High School envisions all students empowered to achieve dynamic outcomes in academic, personal, & social endeavors. 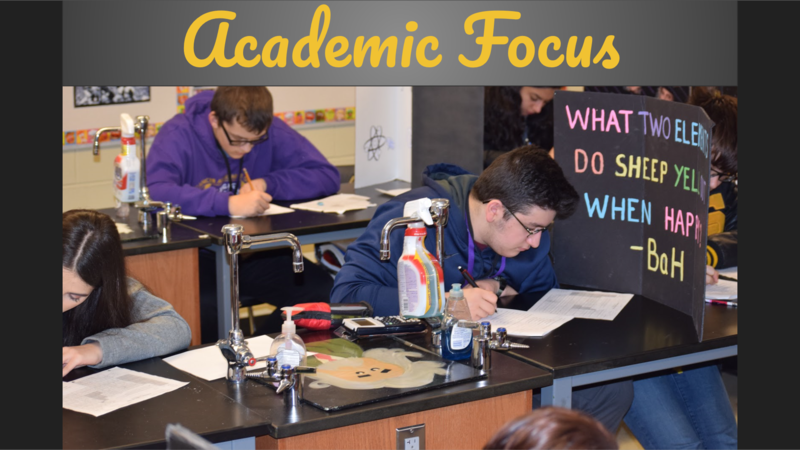 SHHS will provide an excellent education to promote life-long achievement. 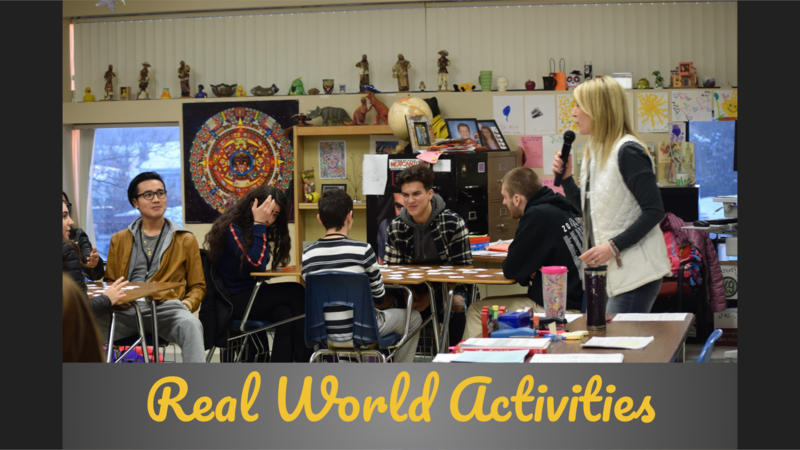 SHHS has a great environment for everyone with different backgrounds and ethnicities.